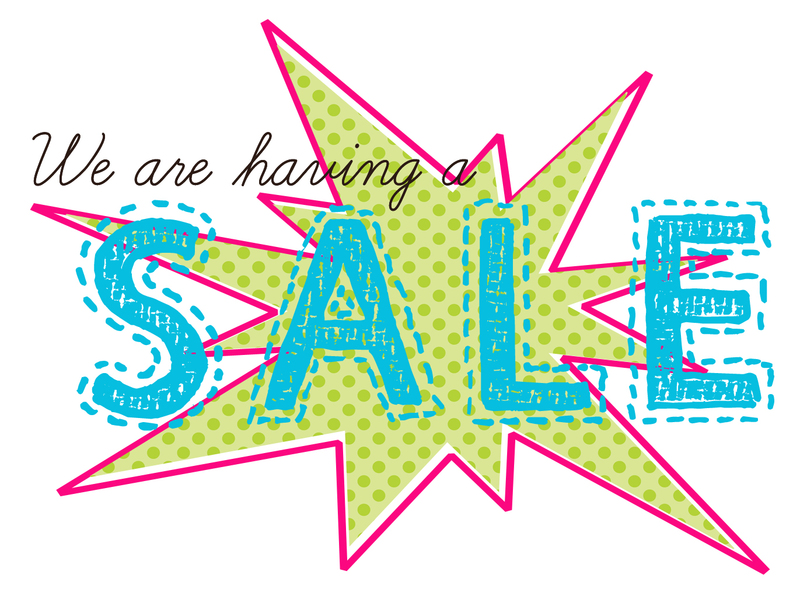 Just in time for Back to school....we are throwing a sale in our online stores! Click the links below to find some awesome resources for your classroom. Be sure to sign up as a follower of our stores to be the first to know when new things are created!